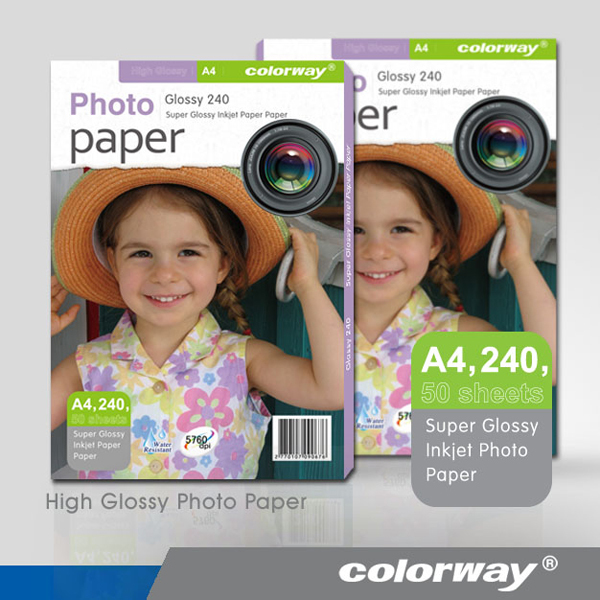 The high glossy inkjet paper is specially designed for the photo makers. Simply printed the image on an inkjet printer with this product, the photographs obtained has same visual effect as the image made by professionals. With wide color gamut and high intensity, this high glossy inkjet paper is well received by the photographers because of the convenience and the considerable profit. Classified by weight: 150g/㎡, 180 g/㎡, 210 g/㎡, 240 g/㎡, 260g g/㎡. Classified by size: A3, A4, 4R, large format. Classified by type: roll series, double-sided series, self-adhesive series. Universal paper for all kinds of inkjet printers, like HP, Epson, Lexmark and Canon. 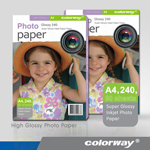 H115 High Glossy Inkjet Photo Paper (Cast Coated) A3+, A3, A4, A5,4R, etc. 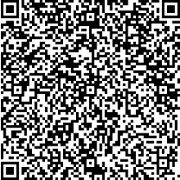 100 115 17''×30m, 24''×30m, 36''×30m, 44''×30m, 50''×30m. 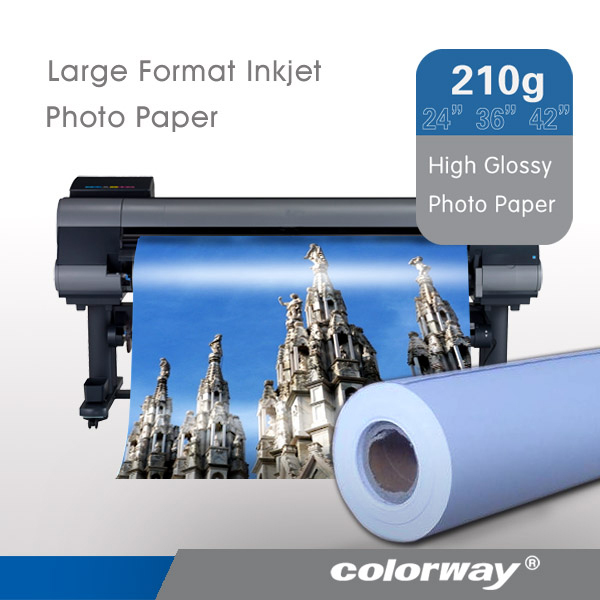 If you are looking for the high glossy inkjet paper with good quality and competitive price, please contact us. We will offer the right material for you according to your actual demand.